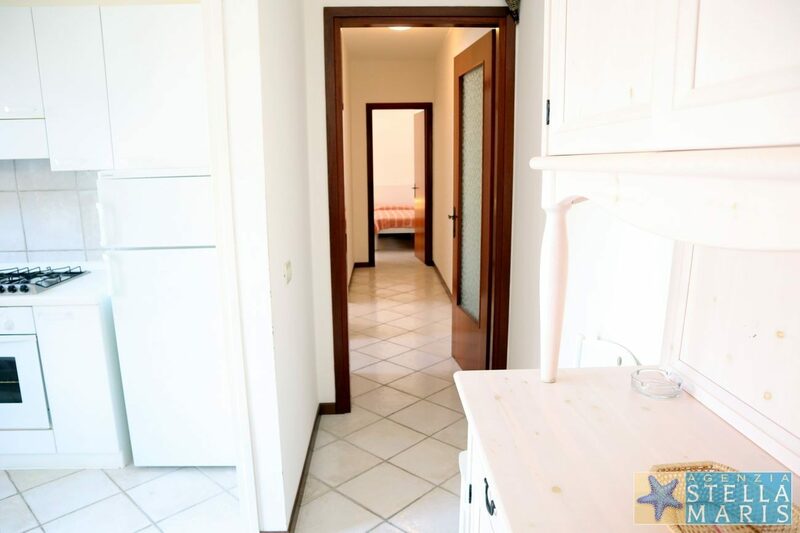 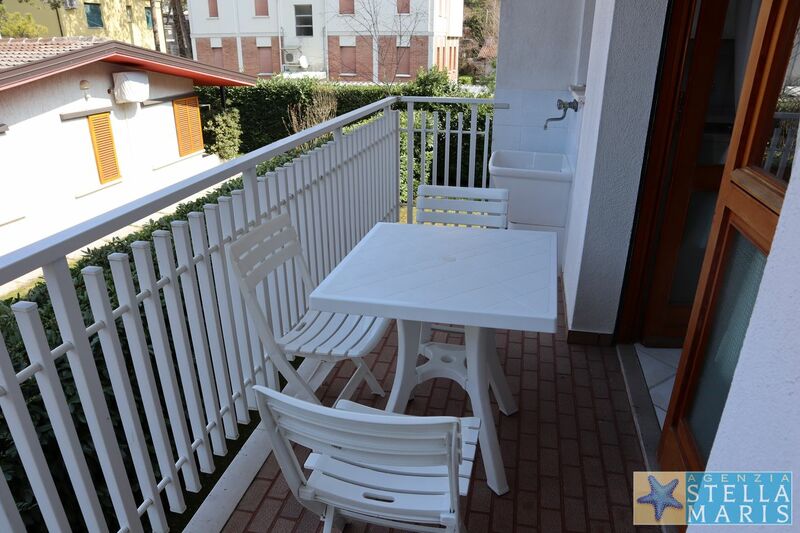 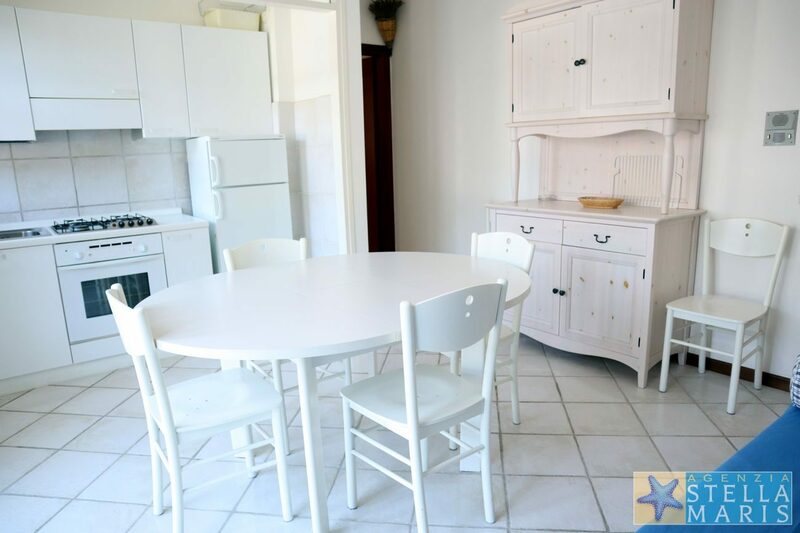 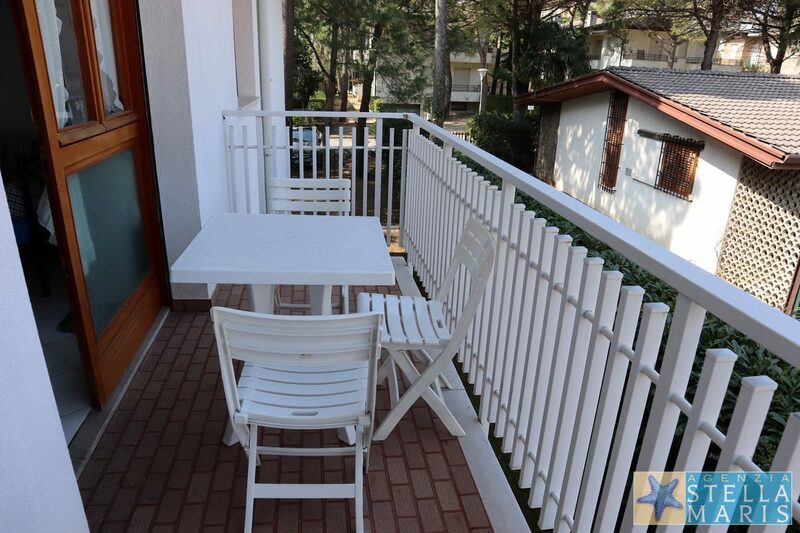 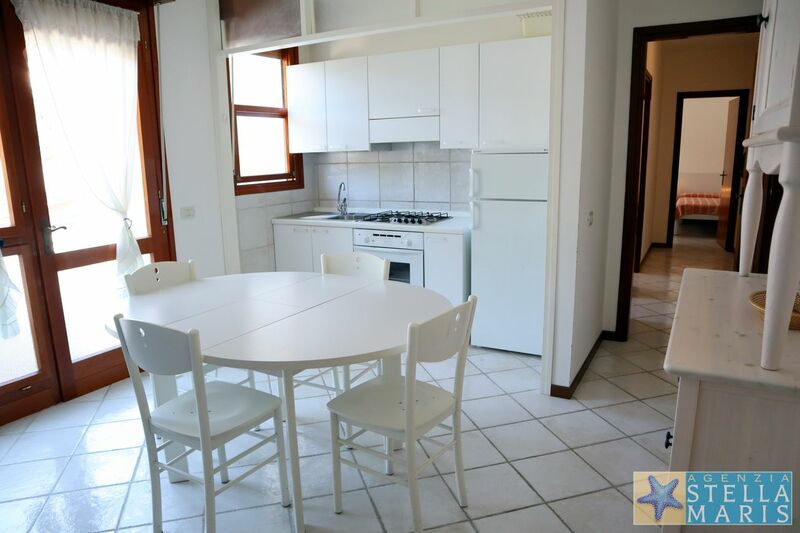 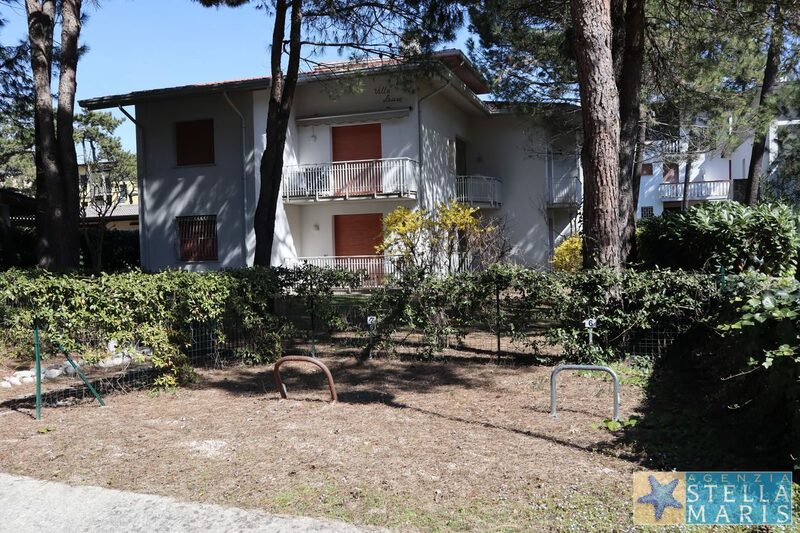 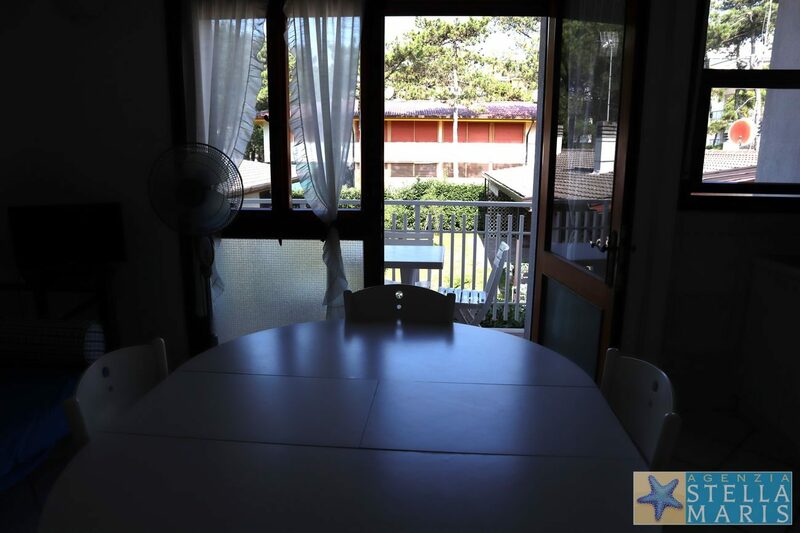 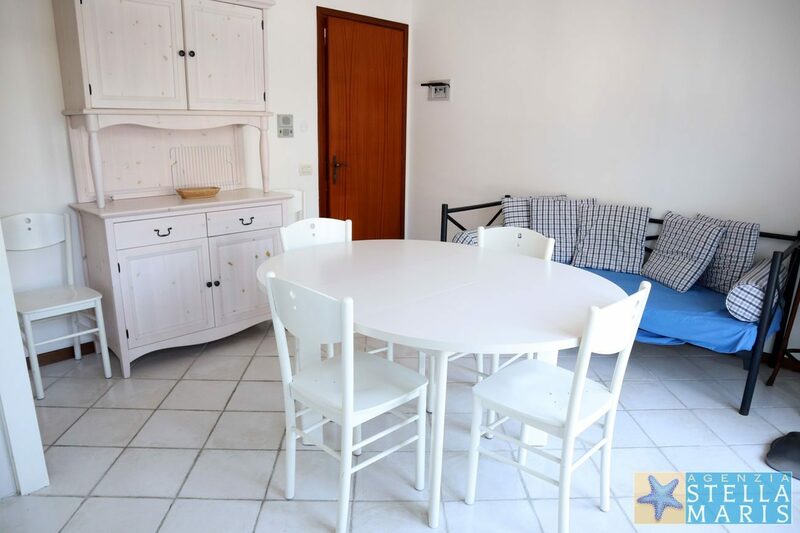 Villa Laura is a small building in a very quiet area of Lignano Pineta. 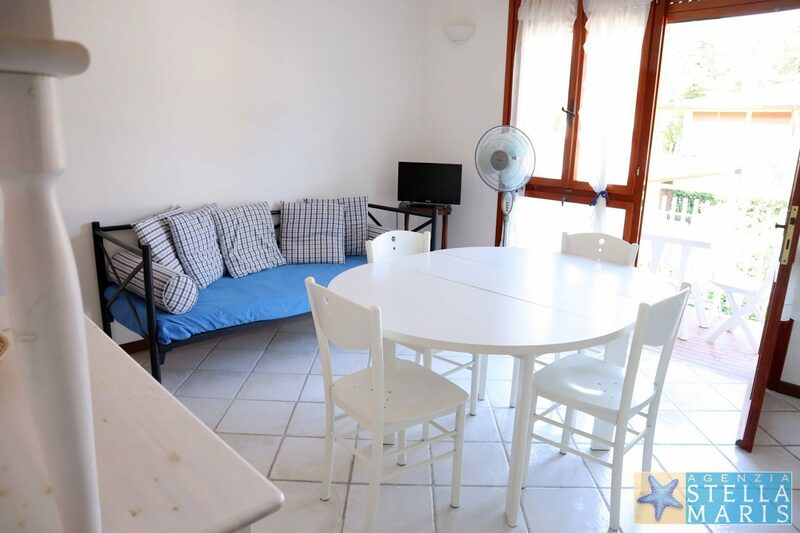 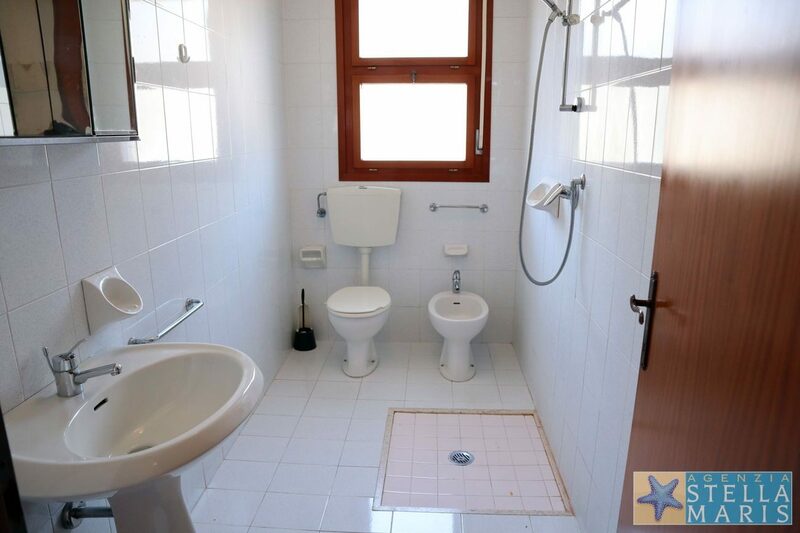 The apartment is on the first floor and consists of: a living room with kitchenette, bedroom with two single beds, bedroom with a double bed and a single bed, bathroom with window and shower, terrace. 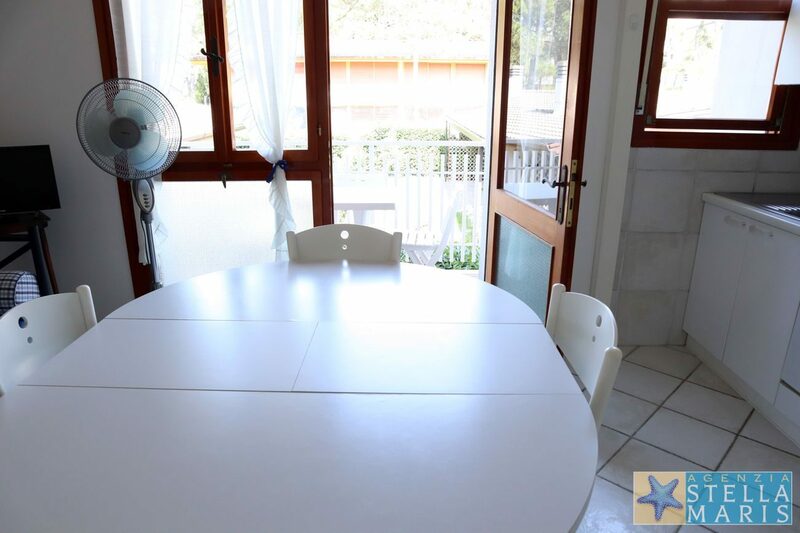 TV, safe, reserved parking space. 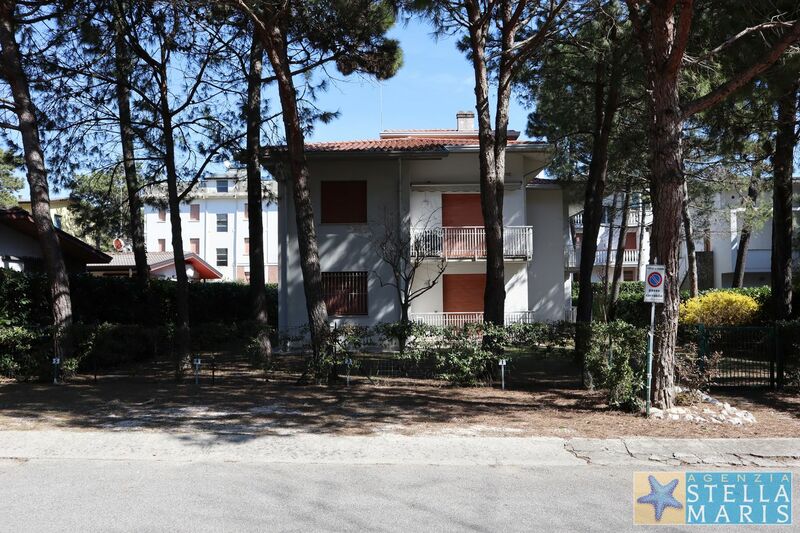 The center of Lignano Pineta is about 1 km, the beach about 300 meters. 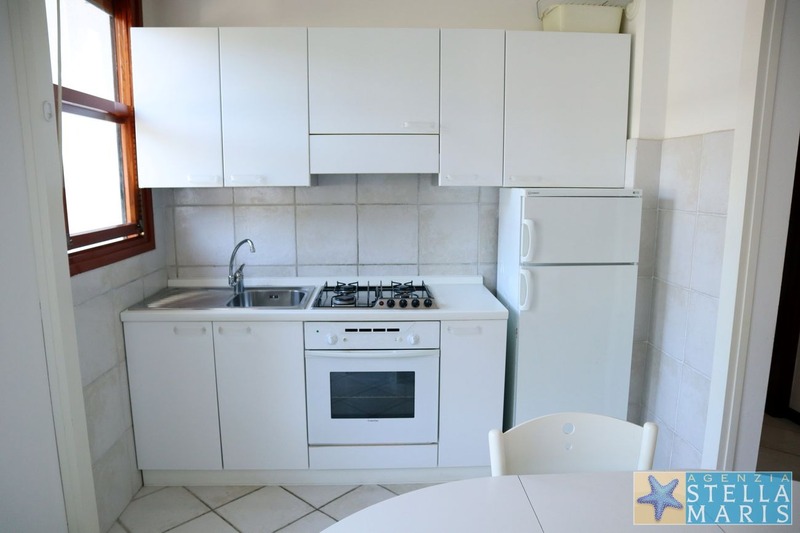 The price includes: gas, warm and cold water, electricity, commission prices, final cleaning. 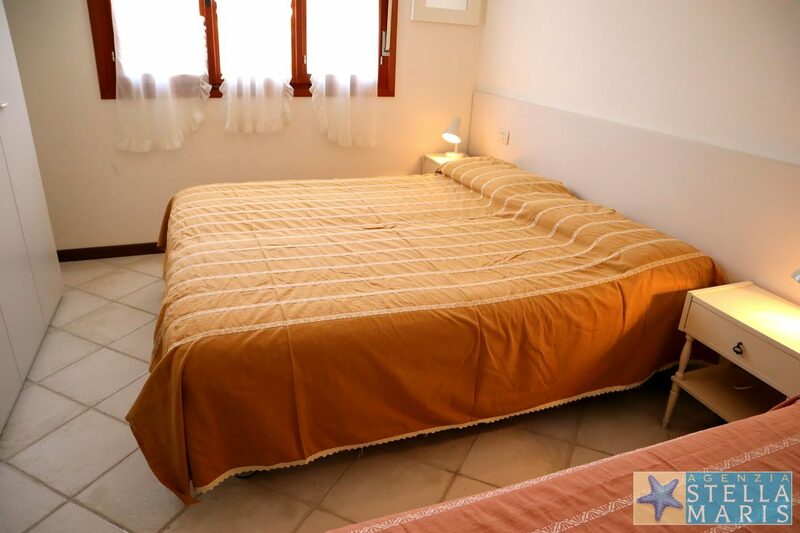 The price does not include: City tax, beach service, sheets and table-cloths.